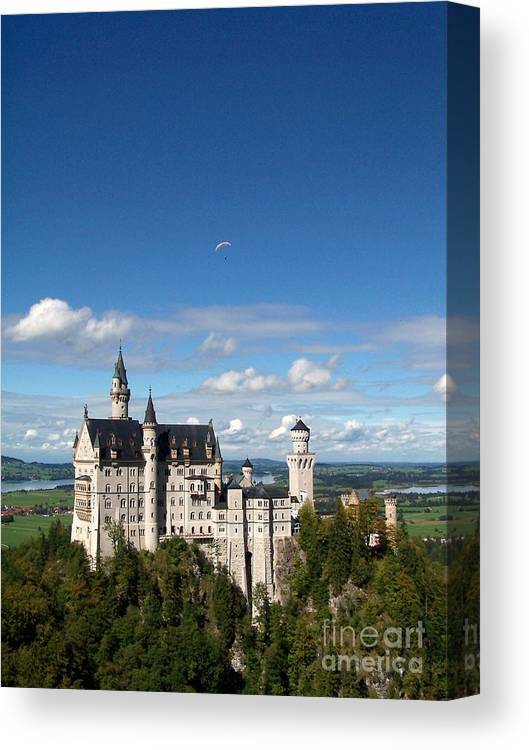 Flying High Over Neuschwanstein by Patricia Land - 6.000" x 8.000"
Flying High Over Neuschwanstein canvas print by Patricia Land. Bring your artwork to life with the texture and depth of a stretched canvas print. Your image gets printed onto one of our premium canvases and then stretched on a wooden frame of 1.5" x 1.5" stretcher bars (gallery wrap) or 5/8" x 5/8" stretcher bars (museum wrap). Your canvas print will be delivered to you "ready to hang" with pre-attached hanging wire, mounting hooks, and nails. 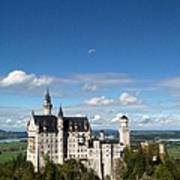 There are no comments for Flying High Over Neuschwanstein. Click here to post the first comment. Paragliders were enjoying the crisp September morning by launching off of a mountain to the right and getting a bird's eye view of Neuschwanstein castle from the air. 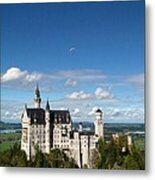 Cinderella's castle at Disneyworld is based on this castle. 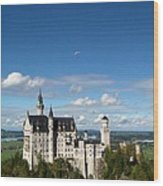 My husband Billy and I are Americans living and working in Bielefeld, Germany. Since moving here in 2010, we have travelled quite a lot, both on work trips and on holiday. We have grown to love travel photography through our experiences. We have a travel blog: www.billyandpattyland.blogspot.com where you can read the stories behind the pictures, if you're interested. Thus far, most of our pictures come from cities throughout Europe.